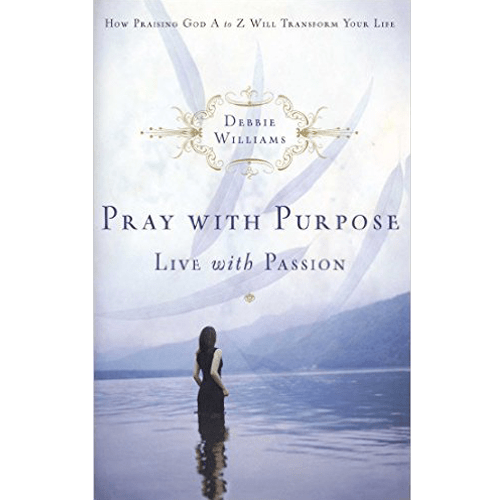 From the P.R.A.Y. 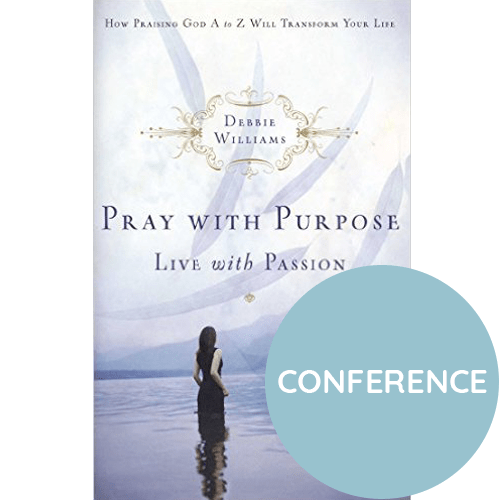 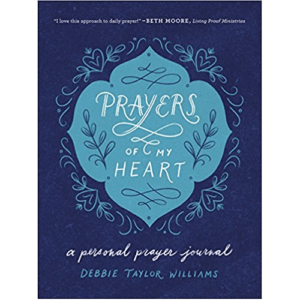 with Passion Across The Nation Conference and Pray With Purpose, Live With Passion book. 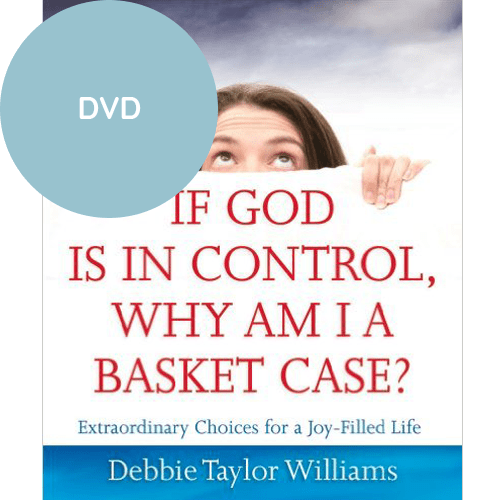 Debbie has outlined the “A-Z Attributes of God” in this inspirational 3 minute DVD.